Forbes Technology covered (or better to say stole without mentioning the source, that’s muscatdaily(?)) 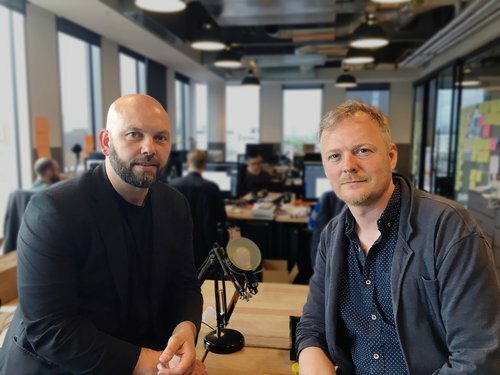 an great interview with HMD’s Heads of Design (yes, two of them) Raun Forsyth and Alasdair McPhail. We wrote something about Raun here, but, in short, he was a part of the “Advanced design” team at Nokia and later Microsoft, that basically worked on future design solutions. On the other hand, at least to me, this is the first mention of Alasdair McPhail, that, per his LinkedIn account, has the same role in HMD as Raun Forsthy, and that’s Head of Design. He spent 3 years in Samsung Europe’s design team (2003-2006), and 10 years at Nokia’s Devices and Services unit before joining HMD. “Scandinavian simplicity and purity as opposed to complexity – reducing the unnecessary. 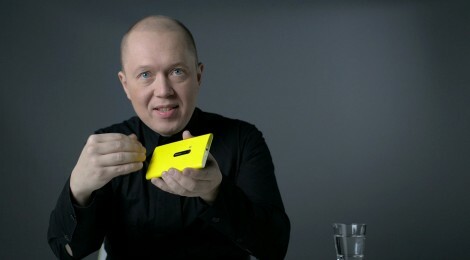 If you take away what’s not essential from a device, the features that remain are naturally better quality as there is more attention and space for them,” is the key statement HMD’s Raun Forsyth gave, and it is really similar to the Fabula design principles Marko Ahtisaari, Nokia’s former Head of Design, multiple times repeated: Leaving only the essential. We won’t be Forbes and copy the whole text from another site and serve it as our own, so we encourage you to head to muscatdaily and read the whole interview with HMD’s design executives. Down below, you can find some interesting statements, but it is really worth it to read the whole thing. Design with purpose. When deciding which materials to use for the chassis, we started by determining what qualities are most important to us and the Nokia users. We wanted phones which are solid, durable and feel good in the hand. Metal provides durability but piecing together separate parts to create a shell results in a higher risk of them breaking apart and disrupting the structural integrity – not something we were prepared to compromise on. So we invested in a metal unibody – each Nokia smartphone is carved from a single block of aluminium, a process which takes 12 hours per unit. And with the shell being made out of a solid metal block, we didn’t need to add a supporting structure inside to hold the parts together which reduced the space requirements and resulted in the compact size we were looking for. Excellence in visual mechanics. People buy on emotion. We can’t help but react to how the look of something makes us feel. That is why, often, beauty overrides logic – consumers are known to choose the aesthetically pleasing device over the supercomputer. It’s a hard-balancing act to fit performance into a shell designed in isolation, which is why we work from the outset with engineering, making it possible to bundle functionality and usability with a sleek and beautiful design. Coming from our roots, we draw inspiration from the minimalism and simplicity of Scandinavian design and architecture. 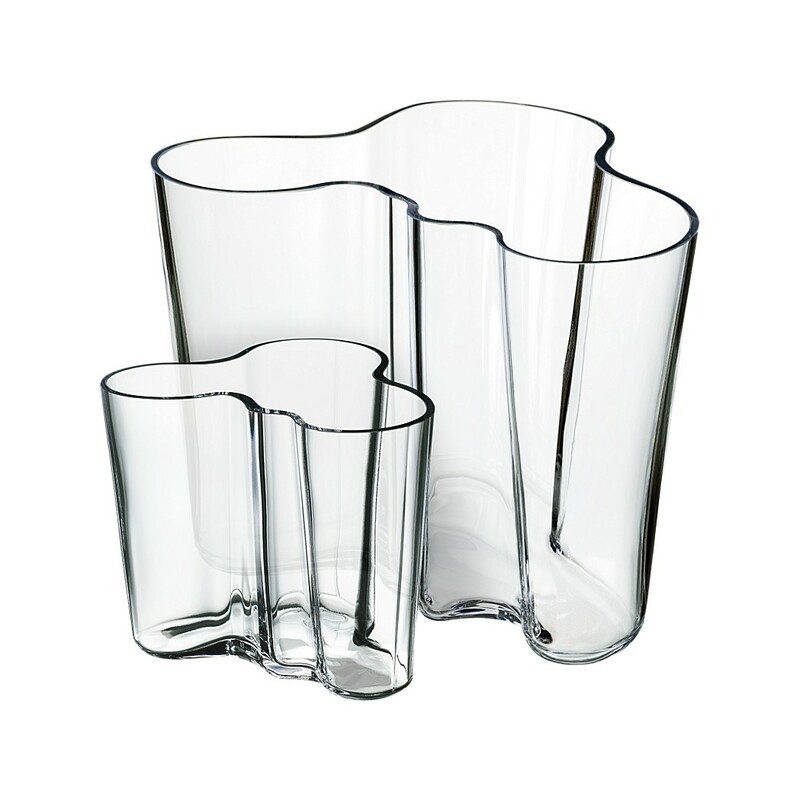 The most iconic object for us is the wavy glass vase by Scandinavian architect and designer Alvar Aalto. His pieces are simple but also memorable and confident in their uniqueness. The old saying goes: “Beauty is in the eye of the beholder”, but it is not hard to reach a consensus that HMD’s Nokia phones have a nice design and solid build quality. Some like the “Scadinavian” design, but, as HMD’s designers said, the phones are built to last and be attractive, even after the specifications outdate.